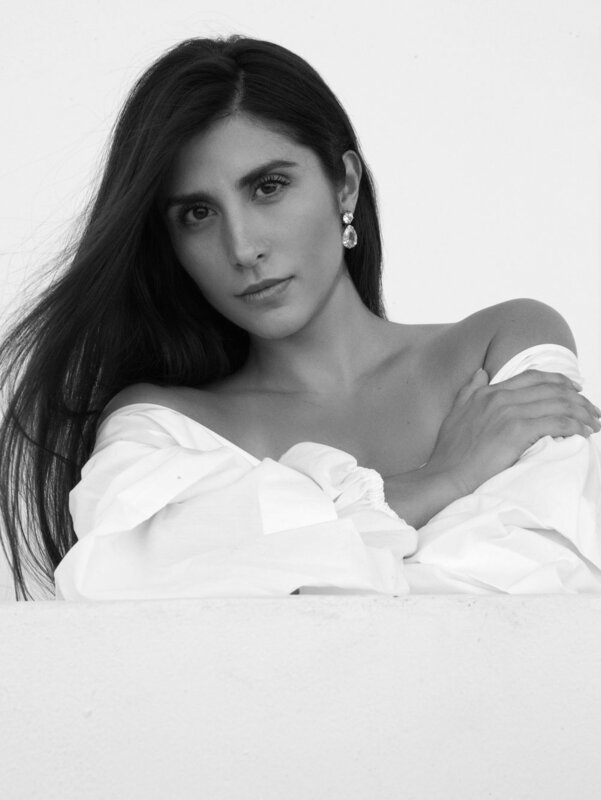 Born and raised in Venezuela, Lorena came to Miami 10 years ago with a passion and her own unique perspective on fashion and style. Lorena personally embodies the perfect duality of being a girly girl and a tomboy. She grew up as one of the boys racing cars with her father, a professional racecar driver, but she also loved everything about fashion and femininity. Her softer side came from her mother and aunt owning a women’s clothing line, which exposed her to fashion and style at an early age. Her own personal style evolved from this dual-eclectic, risk-taking. Lorena understands that her clients’ life, story, fears, and goals all play a role in crafting their ever-evolving personal image and style.